Google has been pretty busy recently. First they said goodbye to Google Authorship Photos. Then they got rid of Google Authorship all together. Next, they did away with Mandatory Google+ Accounts. *Sigh of relief. * Now, Google has unveiled a Google Hangouts Desktop App for Chrome OS and Windows users, AND they announced a new social polling feature for Google+. The new desktop app supports Hangouts’ voice and video calls, allowing chats and calls to run independently of a web browser. Google Voice users can also make and receive calls, listen to voicemails and read SMS messages via their Google Voice number from within the app. Less than a month after acquiring the social polling company Polar, Google has unveiled a new Polls feature for Google+. These polls can be created directly on Hangouts and can include photos or links to Google image searches. With Google+ playing a large role in Google search, it may be time to give the social media site the same sort of attention you do Facebook…maybe even more. The solution: Adventure Web Interactive. 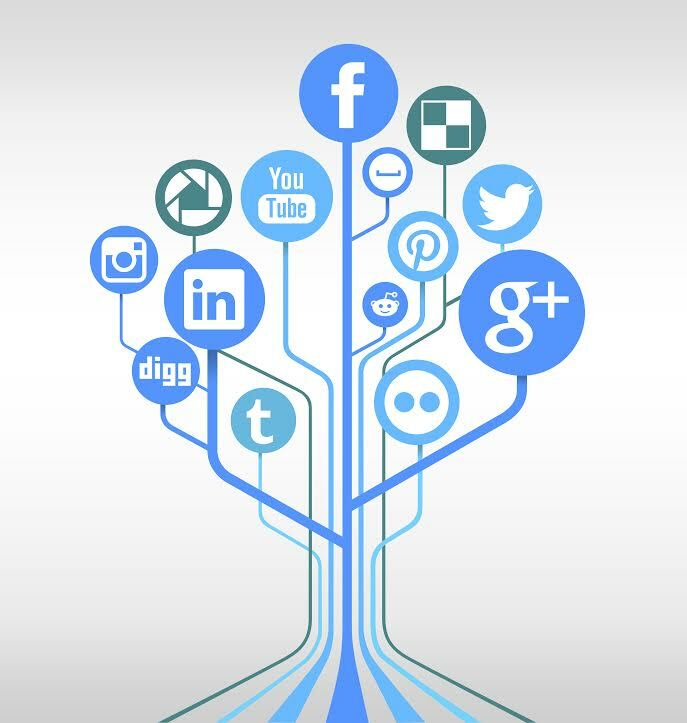 We will develop and maintain a custom social media campaign for you that includes Twitter, Facebook, Google+ (of course! ), Pinterest, LinkedIn, YouTube, and more. Our campaigns also include a custom-skinned blog and weekly blog posts, all in an effort to increase brand awareness and, most importantly, SEO. If you have any questions about the new Google Hangouts Desktop App, Google+, or Social Media Marketing, please contact Adventure Web Interactive by calling (410)-788-7007 or by clicking here today! For more information about web development, contact Adventure Web Productions now!